Darren Espanto dismissed the issue surrounding his sexuality — saying he is not gay. The singer said that it’s funny and weird because he knows that he is not gay and some bashers take time to talk about the issue. He also address bashers who seems nice on their social media profile but keep bashing and hurt someone’s feeling. 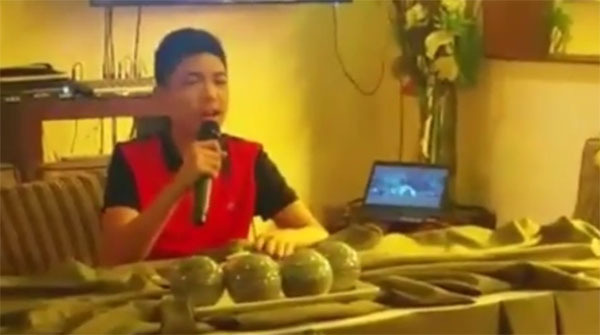 What can you say about Darren Espanto’s gay issue? Share your thoughts and views on the comment section below.